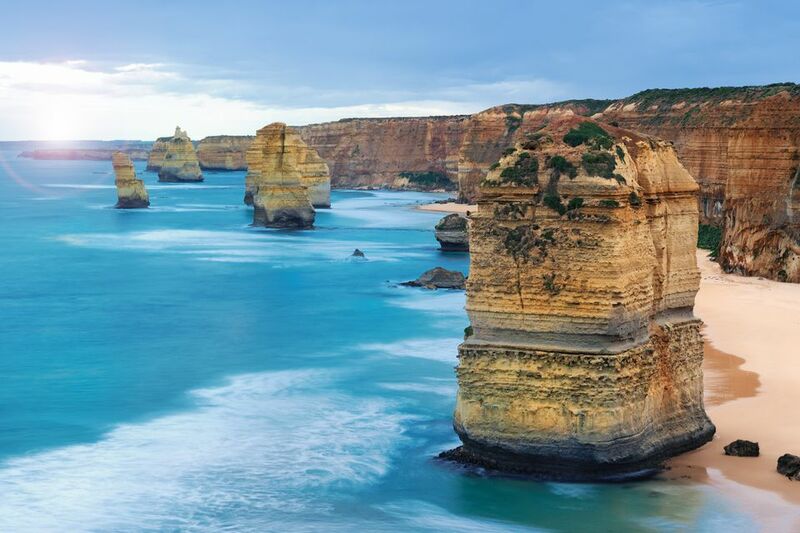 Whether you want to learn how to play Aussie Rules, snorkel the country's second (more secret) barrier reef, take to the Sydney Harbour by ferry or drive through miles and miles of deserted red Outback, Australia's massive landmass is ripe for exploration. Here's what to do if you find yourself down under. Hint: don't ask for Foster's. The State of the Great Barrier Reef: Should You Go? What Are Flip Flops Called in Australia?